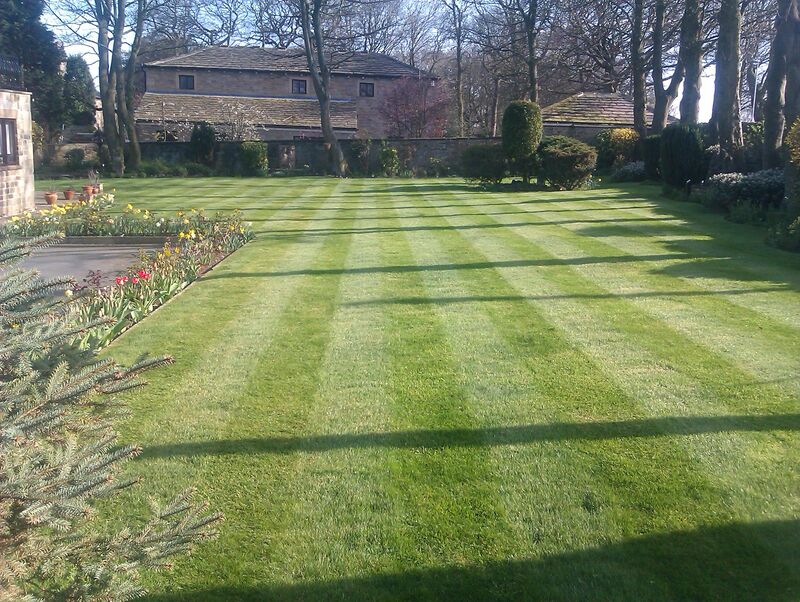 Providing professional gardening services in Birkenshaw and surrounding the areas for over 17 years. 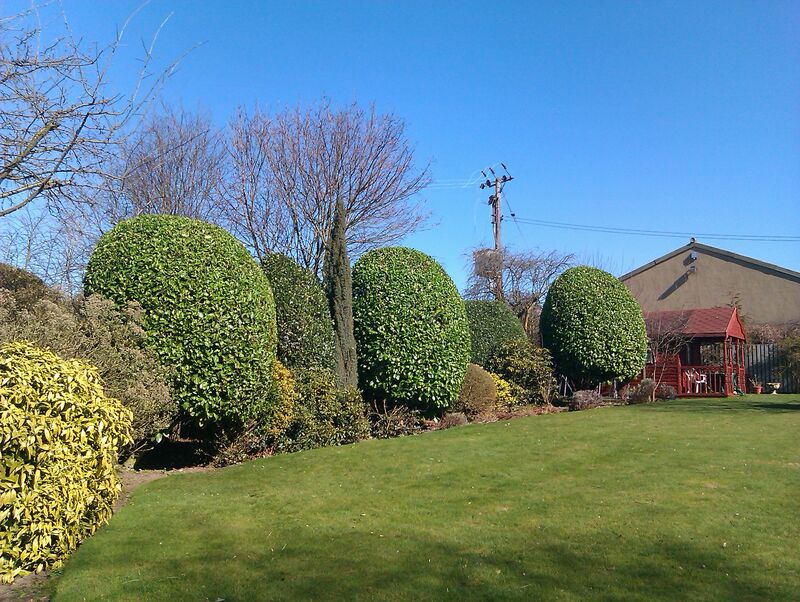 Barkers Grounds & Gardens provide a complete gardening service in Kirklees, Bradford and Leeds. 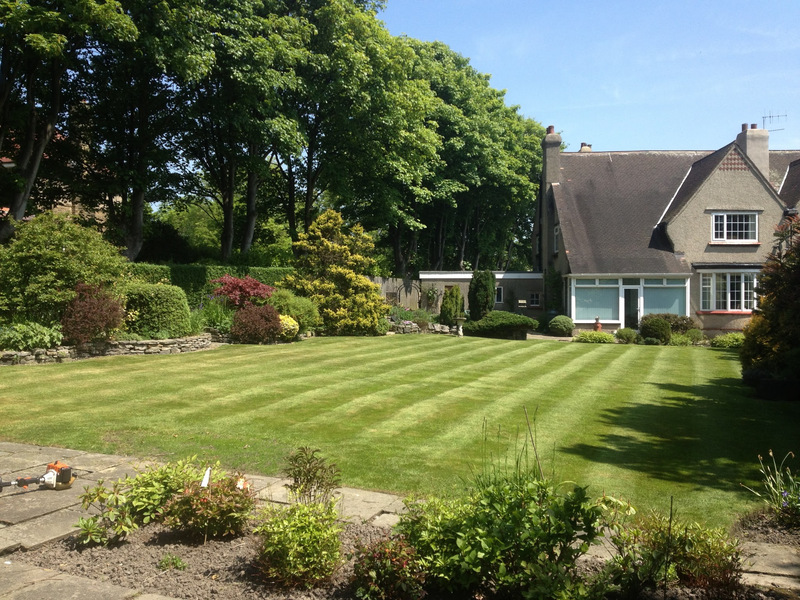 Established in 2000 we have over 17 years experiance in all aspects of garden work. 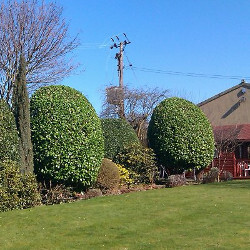 We maintain gardens ranging from small townhouse courtyards to large estates, communal areas and commercial buildings. 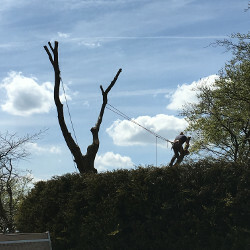 We are fully insured and all our estimates are free. 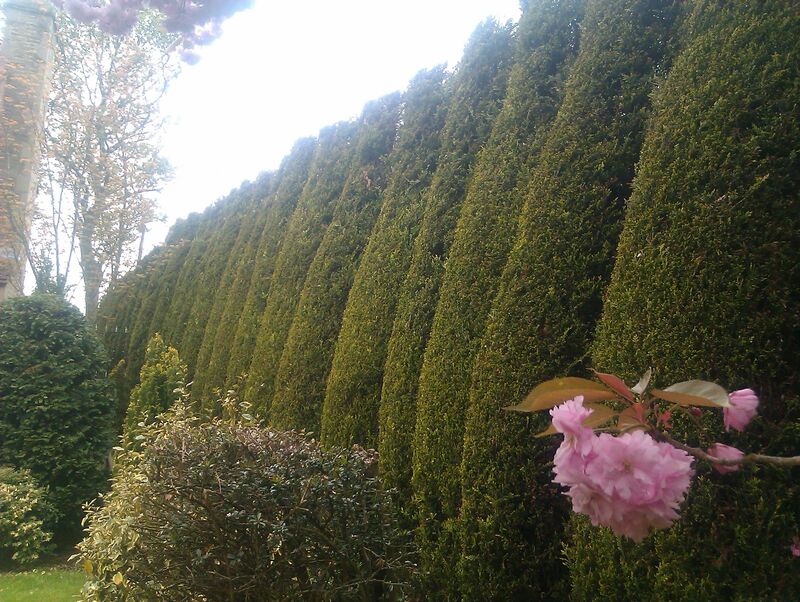 We provide a range of professional gardening services and grounds maintenance for commercial and domestic clients. 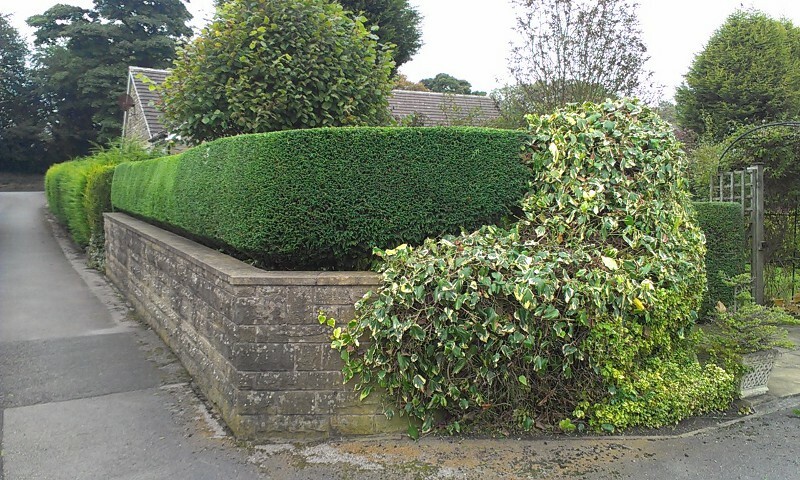 All of our hedges are cut to a high standard. 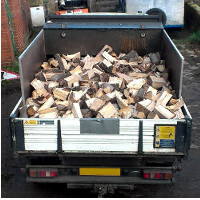 We ensure our equipment is regulary serviced, to provide the best possible job. 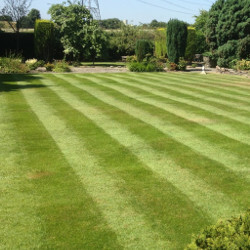 We provide both a weekly and fortnightly grass service, no garden is too big or too small. 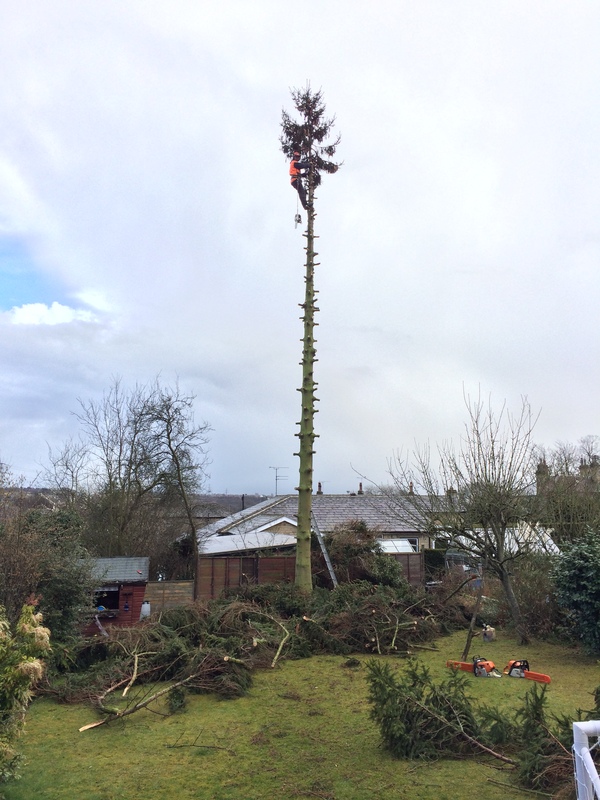 Our team are fully qualified to carry out all tree work, pruning, felling, lifting, crown reduction. 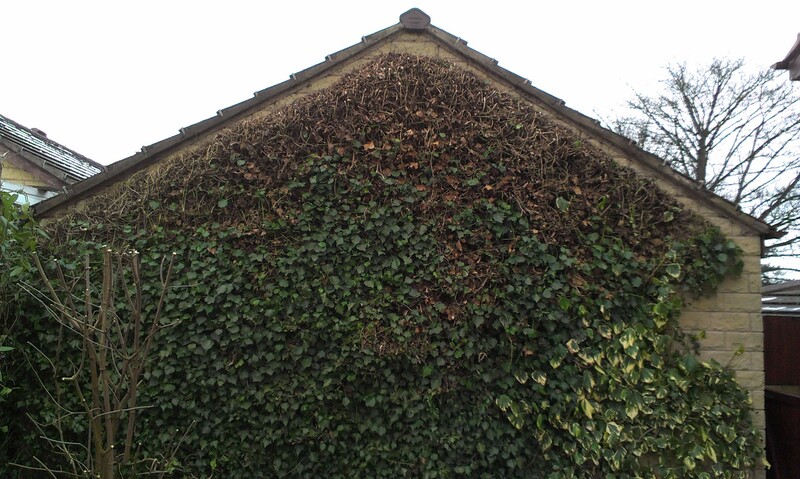 We will also liase with local authorites and get permission to work on trees with a protection order. 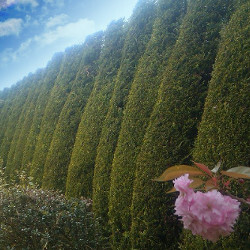 Let us come in and give your garden spruce up for summer! 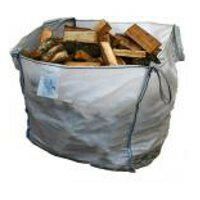 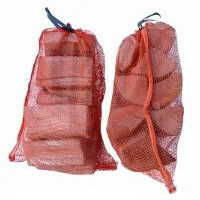 We can provide logs all year round, we have both soft and hardwoods avaliable. 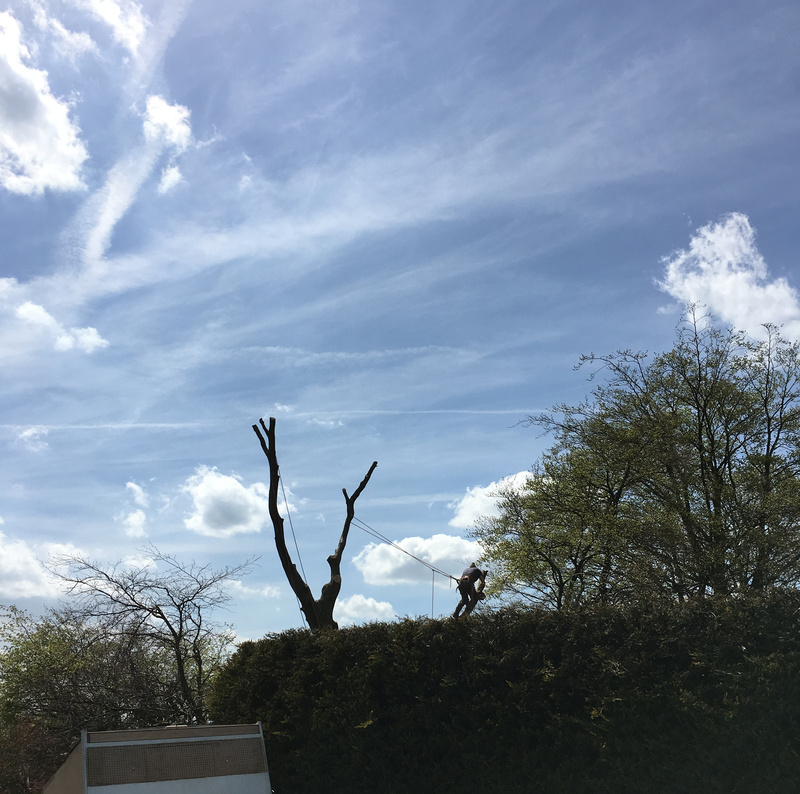 If you would like a quotation please contact us by either calling, emailing or completing our enquiry form and we will be in touch shortly.